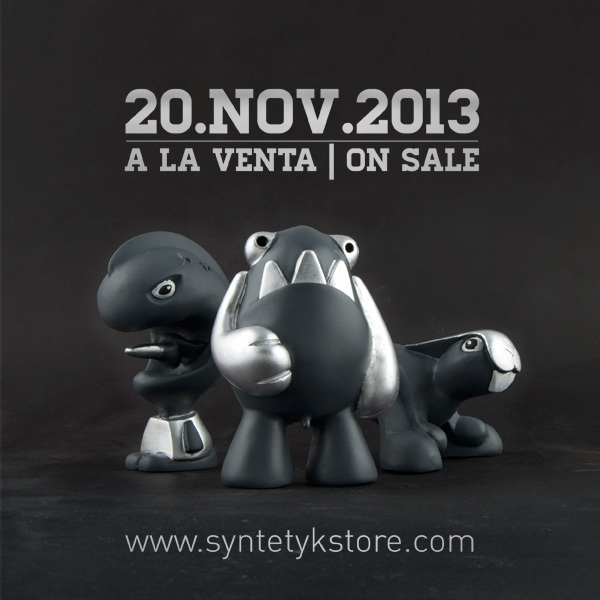 The three toys of the documentary will be released on November 20th. They will be available in a pack all three together, but they can be purchased individually. All toys, handcrafted, are finished manually. And are accompanied by a cloth bag, screen printed by us with their logos.